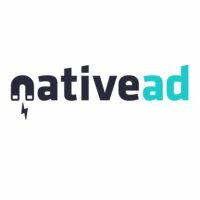 What Is Meant By Native Advertising? Native advertising is a new and hot buzzword waving around the circles of online advertising. It refers to the sponsored contents or advertorials that are used by the businesses. These are the contents produced by organizations that operate on the website of media companies. This content is to engross the targeted audience of companies as much as the original content does. At the same moment, it delivers the marketing message or a soft branding. We can consider native advertising as a subgroup of the content marketing, which involves developing and the distribution of contents in order to obtain many numbers of customers. Content marketing also refers to the creation of content that exist in the company’s websites like online videos, blogs, etc. Native advertising can encompass the company’s own website to the website of media portals like CNN, Wall Street Journal, etc. Usually, media partners help to develop the advertising content besides publishing it. 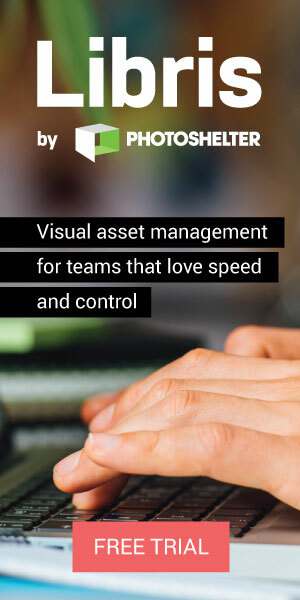 This assures the content to fit with the feel, look and structure of the media company’s site. Actually, this approach will allow companies to rent media company audiences with contents. But, it never seem like a traditional ad. Every organization can reach the target as the audiences can realize the content is unbiased and not independent. Accepting this sort of advertising seems controversial to the media industry, but most media companies have started to provide native advertising. 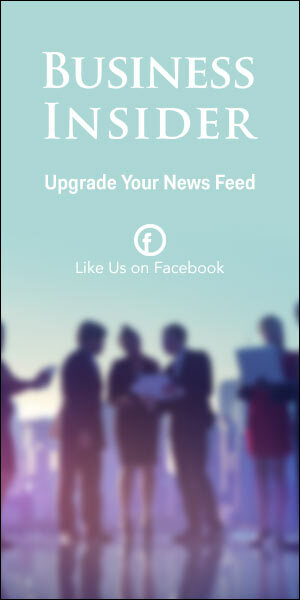 In the future, you can see many numbers of native ads. This type of advertising has many benefits for both media companies and advertisers.